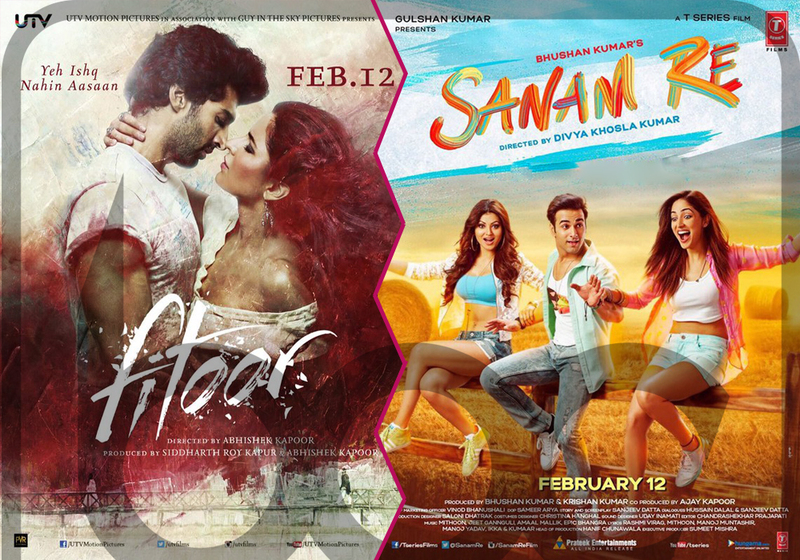 Recently released two romantic film ‘Fitoor’ and ‘Sanam Re’ have covered opening weekend with average business total. Both the films had much hype among audience, but still get failed to entertain audience much. Also received mixed reviews from critics which has settled down all the buzz. The cold reactions of viewers towards new offerings, are resulting in favor of last week released Ghayal Once Again. 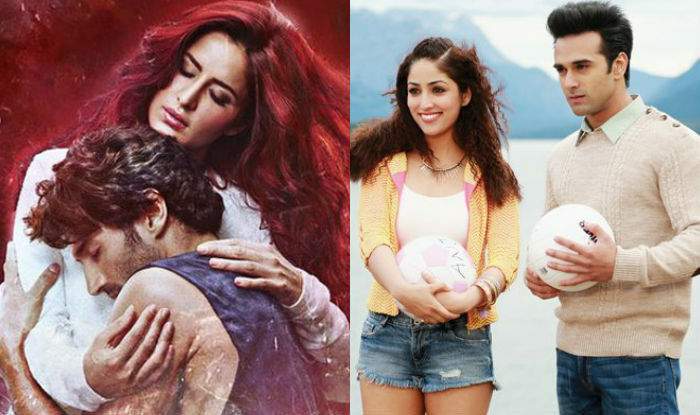 Earlier one of the most popular actresses Katrina Kaif and Aditya Roy Kapoor starrer Fitoor was expected to lead box office after release but it come out in opposite. In the opening week, Fitoor witnessed the occupancy of 25-35% through out across the country and raked the business of 14.11 crores, that includes 3.61 crores of Friday, 4.54 crores of Saturday and 5.96 crores of Sunday. On the other hand, Sanam Re received the occupancy of 35-45% on Indian screens and minted the business of 17.05 crores, that includes 5.04 crores of Friday, 5.56 crores of Saturday and 6.45 crores of Sunday. Now both have entered in weekdays and being normal working days getting lower occupancy as compare to weekend. On Monday, Fitoor faced a drop of more than 60% and collected the amount of 1.63 crore* as its 4th day collection. Whereas Sanam Re added 2.56 crores to its account with similar decline rate. Till the end of the day, total collections of the films are recorded as 15.74 crores* and 19.61 crores respectively at domestic box office.